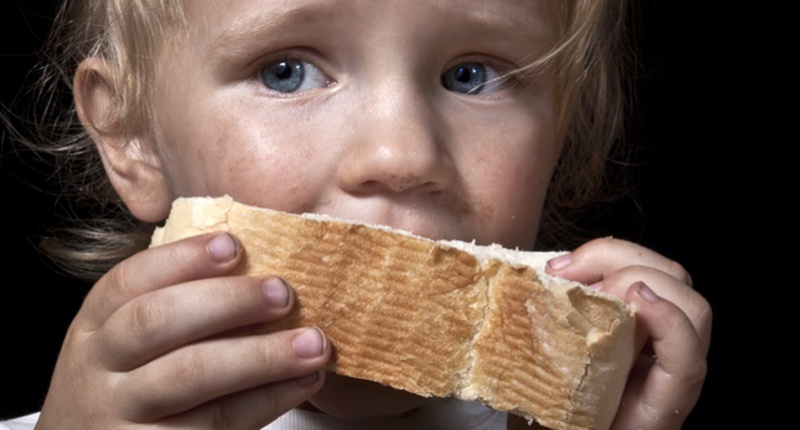 The numbers are staggering: US is ‘world leader’ in child poverty | "Global Possibilities"
Financier and CEO Peter Schiff said, “People don’t go hungry in a capitalist economy.” The 16 million kids on food stamps know what it’s like to go hungry. Perhaps, some in Congress would say, those children should be working. “There is no such thing as a free lunch,” insisted Georgia Representative Jack Kingston, even for schoolkids, who should be required to “sweep the floor of the cafeteria” (as they actually do at a charter school in Texas). The U.S. ranks near the bottom of the developed world in the percentage of 4-year-olds in early childhood education. Early education should be a primary goal for the future, as numerous studies have shown that pre-school helps all children to achieve more and earn more through adulthood, with the most disadvantaged benefiting the most. But we’re going in the opposite direction. Head Start was recently hit with the worst cutbacks in its history. The indifference and resentment and disdain for society reach around the globe. Only two nations still refuse to ratify the UN Convention on the Rights of the Child: South Sudan and the United States. When President Obama said, “I believe America is exceptional,” he was close to the truth, in a way he and his wealthy friends would never admit. Countries with high values on cooperative social responsibility (democratic Socialism ) having a better standard while we, the so called greatest capitalist country in the world can’t raise ourbown living standards to wipe out poverty among children. So how do we get a discussion going and a looksee as to what works and what does not? I’d like a formal discussion in New Mexico asap since our overall population living below poverty linebis projected to go over 50 % by 2017.